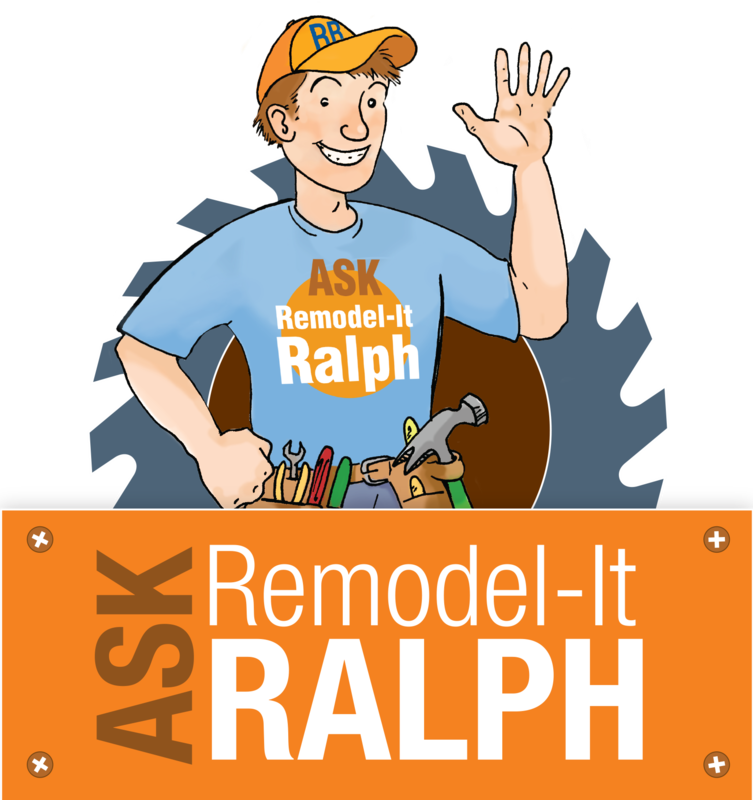 Kitchen Remodeling | NJ and Eastern PA | The Basic Kitchen Co. 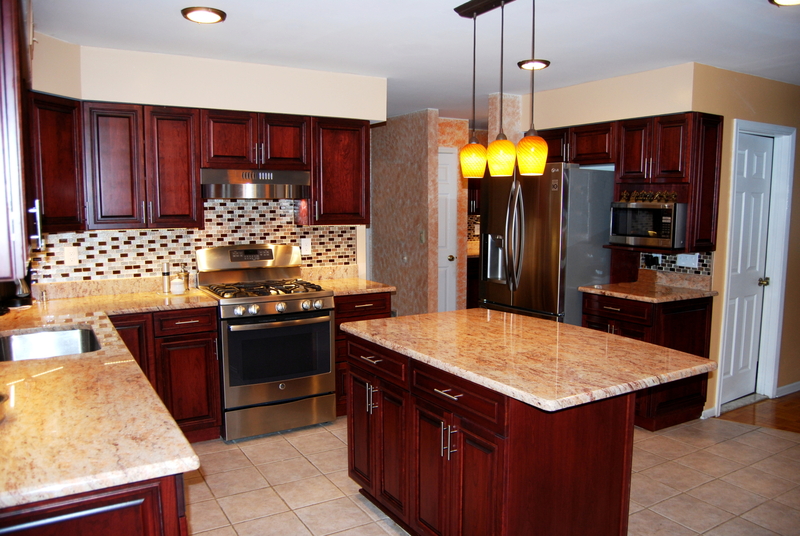 The Basic Kitchen Co. provides complete kitchen installation and renovation services for homeowners in New Jersey and Bucks and Montgomery Counties in Pennsylvania. Our experienced team of professional designers and installers will create the kitchen you’ve always wanted by transforming your outdated kitchen into the living space you desire. Our production and project management teams will implement our stress-free systems to ensure a seamless and worry-free kitchen renovation experience that will be completed in a timely fashion. With solutions starting at $9,999, we offer kitchen remodeling services for those on a budget, as well as custom designs and installations for homeowners considering a more distinctive look. For kitchen cabinet options, we offer an extensive selection of colors and door styles by Timberlake, in an extensive variety of color-glaze combinations. 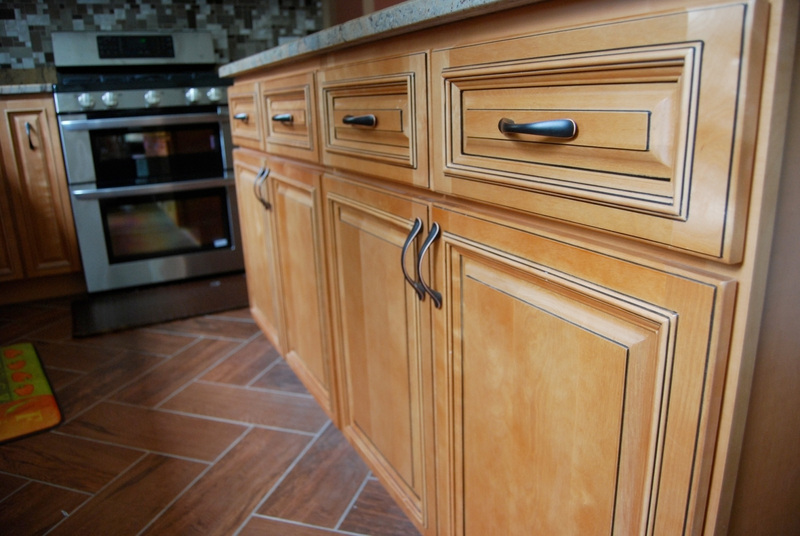 Cabinet options are available in solid wood – maple, cherry, oak, and hickory – as well as duraform. To compliment your cabinets, we offer granite counter tops in 15 styles. Our basic kitchen remodeling package includes an initial in-home consultation and cabinet measurements; removal of old cabinets, countertops, and sink; installation of new cabinets, granite countertops, stainless steel sink, and faucet; and re-installing all appliances in the same location. In addition to our basic remodeling package, we offer custom design-build services, so your kitchen renovation possibilities are unlimited!